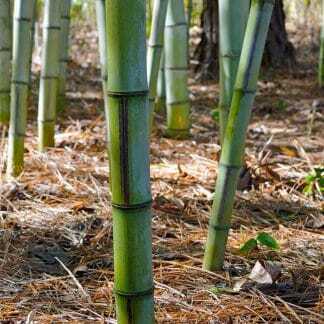 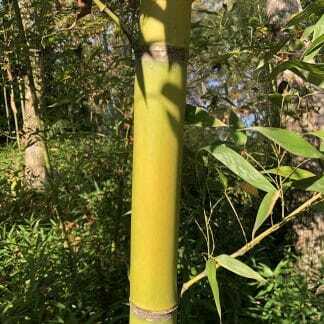 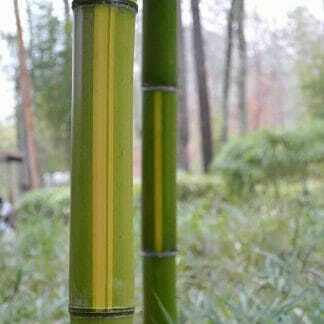 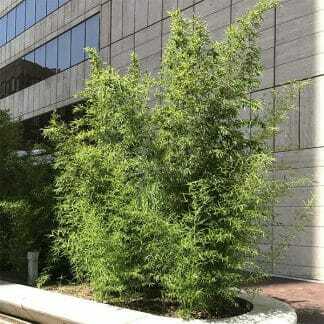 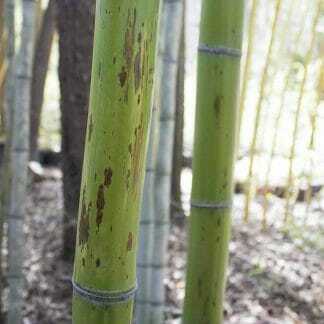 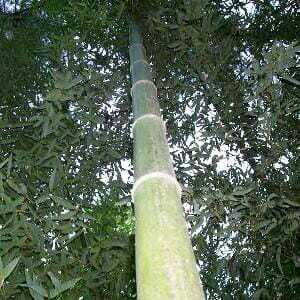 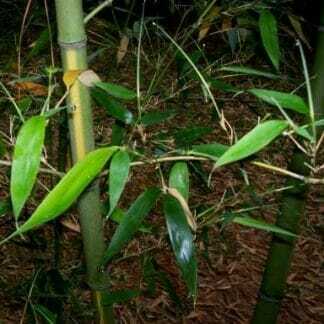 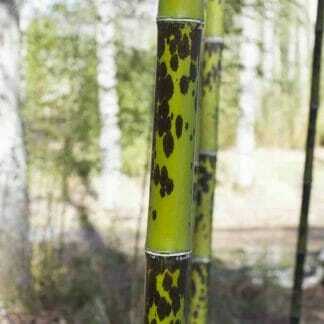 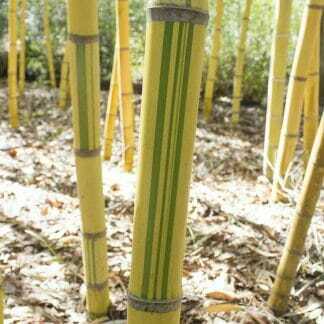 ​Timber bamboo are bamboos that can exceed 3″ to 7″+ in diameter. 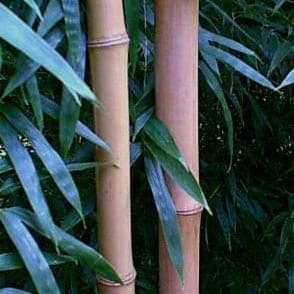 These large bamboo can be used in many of the same applications as timber. 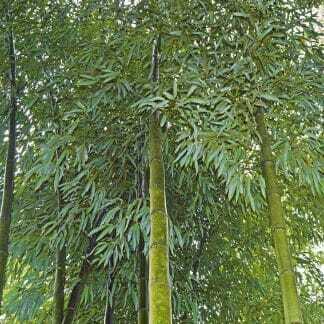 In addition to large canes, they can provide beautiful large groves to walk through. 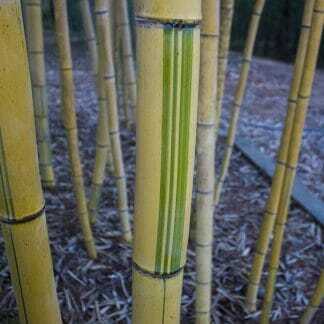 We’re the only bamboo nursery that manages commercial production of bamboo timber in the US. 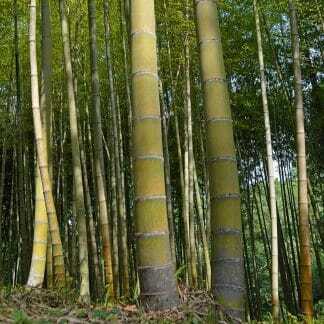 We use this extensive knowledge to provide superior divisions of timber bamboo.